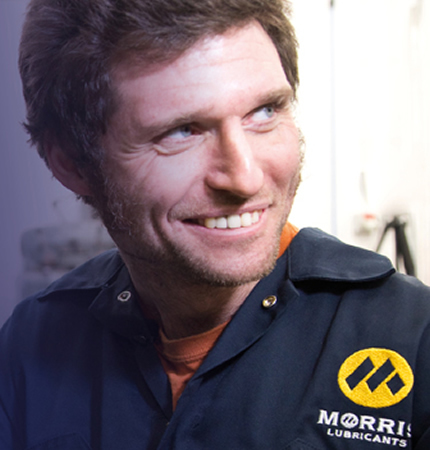 The right GUY for the job ... from repairing heavy trucks to biking across the USA, Guy Martin is about to take on a new challenge ... brand ambassador for Morris Lubricants! With a proud heritage dating back to 1869, we are one of the largest privately-owned manufacturers of high quality lubricants in Europe. Over the past 150 years, we've developed a global reputation for delivering the highest quality products and services across a range of sectors in over 80 countries worldwide. Quick links to get to the heart of all we do. 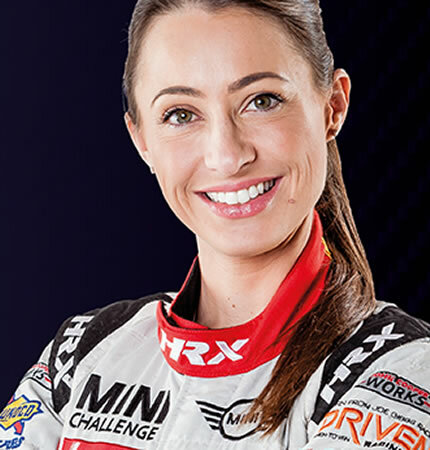 Our Nerve Centre links you to the very heart of Morris Lubricants. So it's a quick click to Ask Ade, where our Automotive Product Manager, Adrian Hill answers technical lubricant questions. The What Oil website is a one stop shop for finding the correct oil for your vehicle, as well as the News portal and Social Media feeds to keep you up to date with all things Morris. Our full array of Brochures are available for download and our Resource Centre is a customer only information portal.